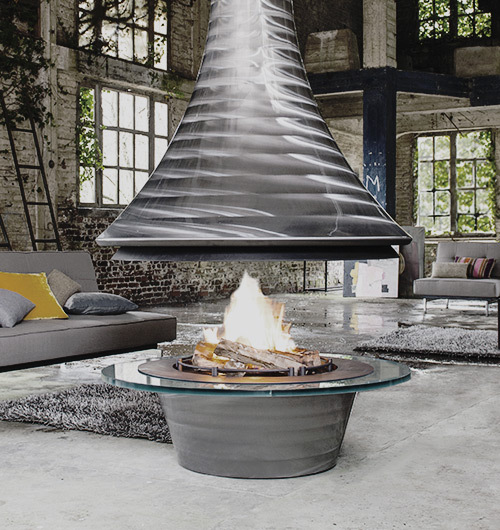 Introducing our exclusive hand-made suspended fireplaces, produced by French award winning designer Jean-Claude Bordelet. 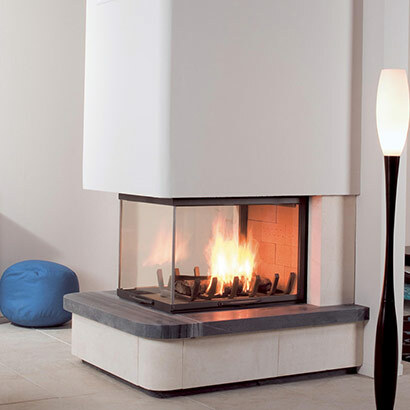 JC Bordelet fireplaces have been gracing the rooms of luxury hotels, designer residences and extravagant restaurants all over the world since 1976. 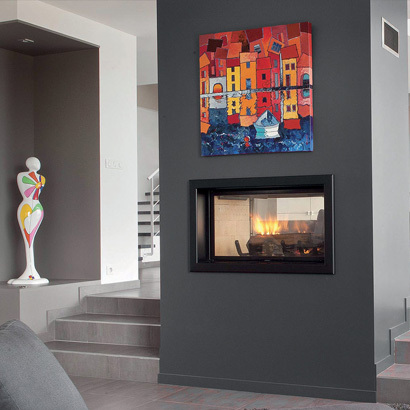 Increasingly sought after, our French-made contemporary inbuilt fireplace series are a true statement piece in any grand designed space. 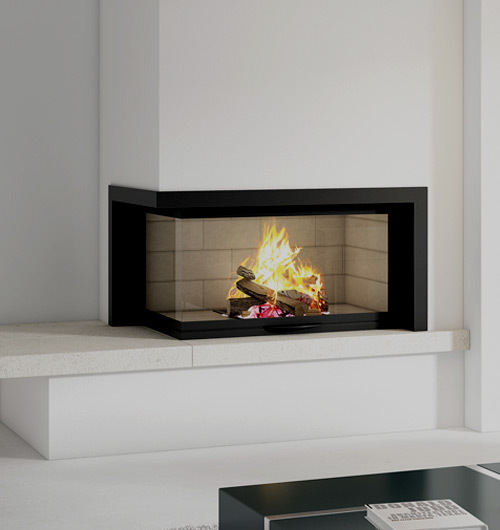 Selecting one of these prestigous wood fires also allows you to transfer heat into multiple areas of your home. 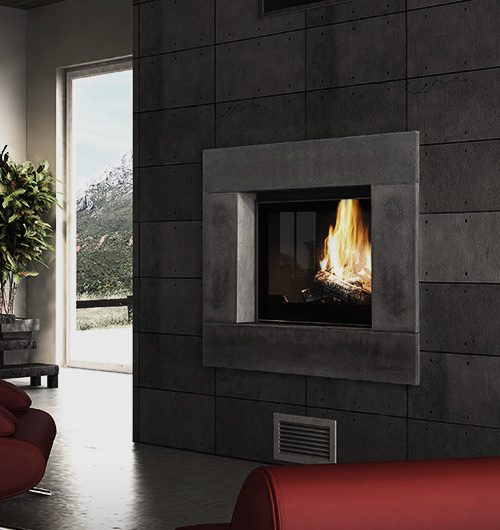 Pioneered in France with innovation and at the forefront of wood firebox technology, Cheminees Seguin Duteriez fireplaces have been warming homes worldwide for over 30 years and exclusively feature DAFS (Double Air Flow System) with selected models. 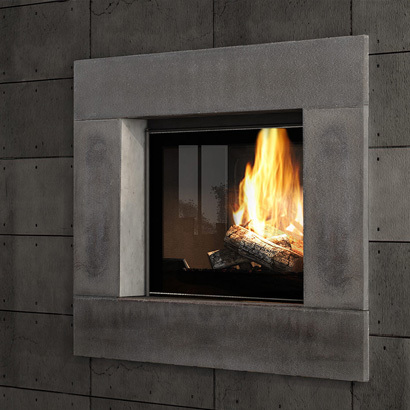 Famous for their ability to dramatically enhance the ambiance in two spaces at once, our French-made double sided fireplaces are designed to be the perfect room divider, with the added ability to also transfer heat into multiple areas. 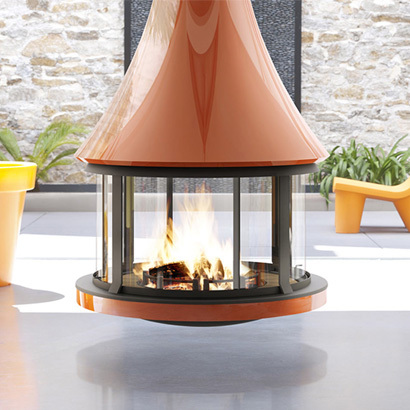 Designed and made in Australia, these unique fireplaces with suspended glass design allows you to enjoy the fire without interrupting your views of the flame. 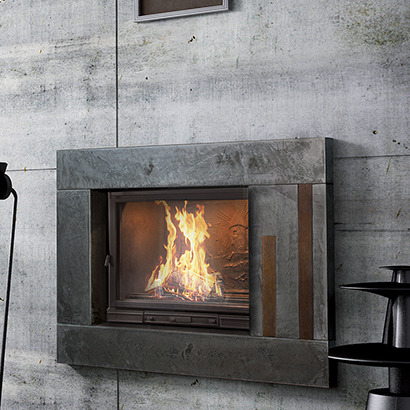 The new Axis I1000 range of wood heaters is the result of years of perfection in both design and engineering. 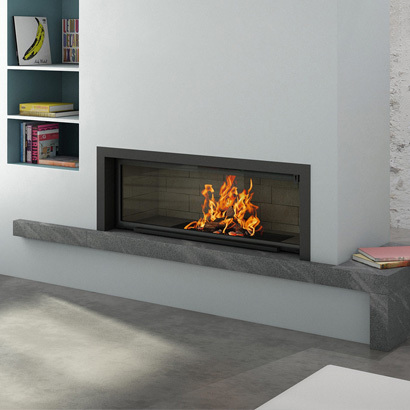 The Axis highly sought after contemporary look is now available in free-standing; which includes both single and double sided models. 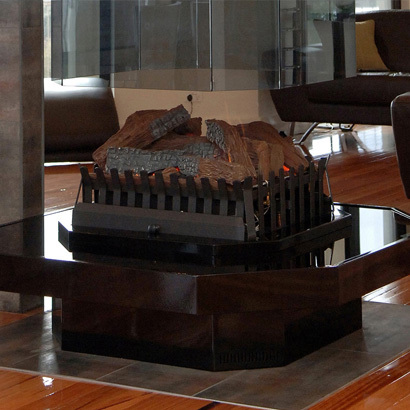 We pride ourselves on sourcing only the finest accessories to compliment your designer fireplace.